All films are FREE unless otherwise noted and shown in the Muhammad Ali Center Auditorium. Light refreshments will be served. 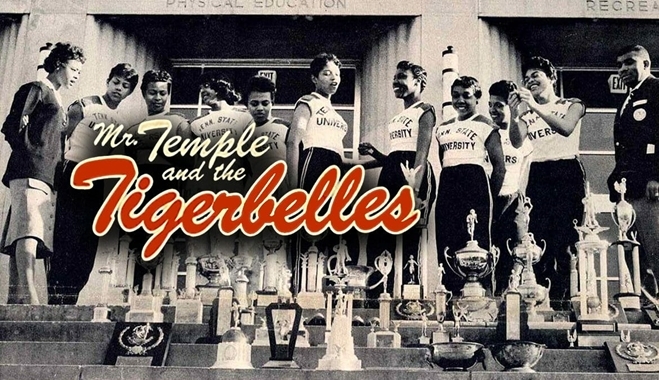 Mr. Temple and the Tigerbelles is a 40-minute documentary about the legendary track and field coach Ed Temple from Tennessee State University and the incredible group of 40 African American female athletes who broke the color barrier of the Olympics during the Jim Crow era, snagging 23 medals, 16 of them Gold. Not only did these women all graduate from college, many went on to receive Masters and Doctorate degrees. Afterwards, join filmmakers Tom Neff, Shelley Hay, and other special guests, for a panel discussion. $15 includes appetizers, screening, and program. Film begins at 6pm, doors open at 5:15pm. To purchase tickets, visit https://19291.blackbaudhosting.com/19291/Film-Tigerbelles. 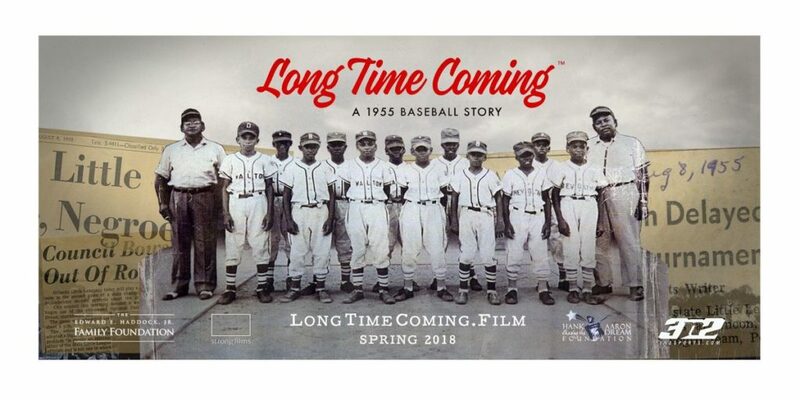 In 1955 when racial segregation defined the south, two groups of twelve-year old boys stepped onto a baseball field in an act of cultural defiance that would change the course of history. “Long Time Coming” was created to both honor the barrier-breakers and to stimulate honest and constructive conversation on race in America. The film highlights a moment in history where courage overcame destructive social norms to establish a better way, together.